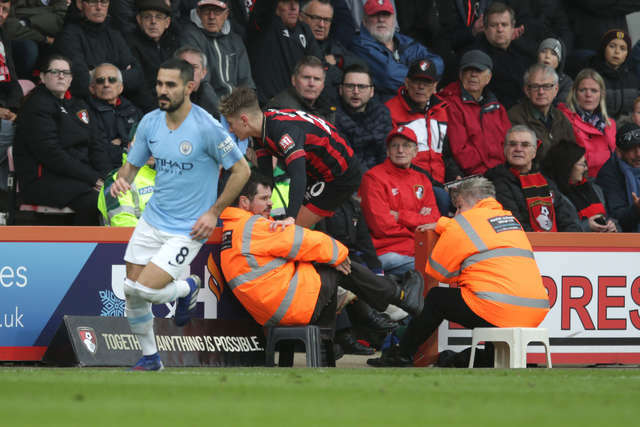 Substitute Riyad Mahrez came off the bench to shatter AFC Bournemouth's defensive resistance as Manchester City returned to the Premier League summit. Mahrez, who replaced Kevin De Bruyne on the stroke of half-time, popped up with the only goal 10 minutes after the break. His effort, a low right-foot shot into the bottom corner, robbed the Cherries of the chance to register their first point against City in the top flight. Although an excellent rearguard action in the first half kept the defending champions at bay, Mahrez's goal left the Cherries empty handed. Jack Simpson was drafted in for his first Premier League start of the season – and only the second of his career, with both coming against City. 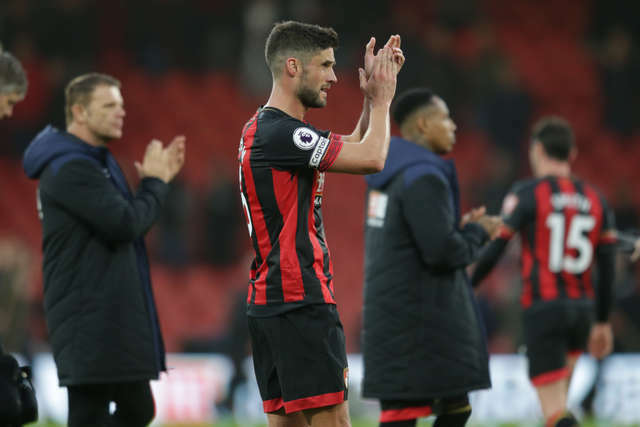 The defender, who faced them at the Etihad Stadium in December 2017, was one of three changes following the Cherries’ defeat at Arsenal on Wednesday. Simpson was joined in the Cherries starting line-up by Charlie Daniels and former City youngster David Brooks. 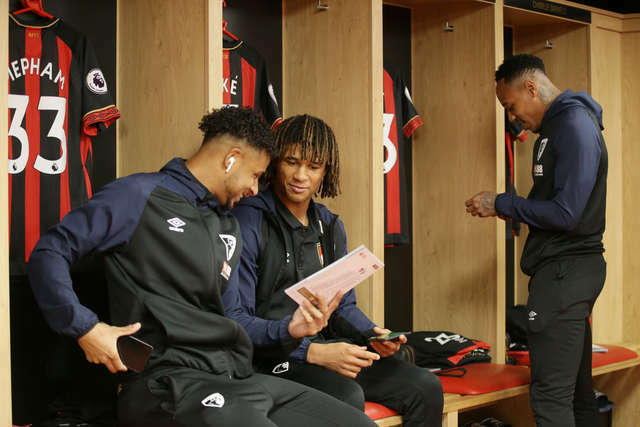 Jordon Ibe, Dan Gosling and Lys Mousset, who had all started at the Emirates in midweek, were named among the Cherries substitutes. City made four changes following their 1-0 win over West Ham on Wednesday with Kyle Walker, John Stones, Raheem Sterling and Bernardo Silva all starting. 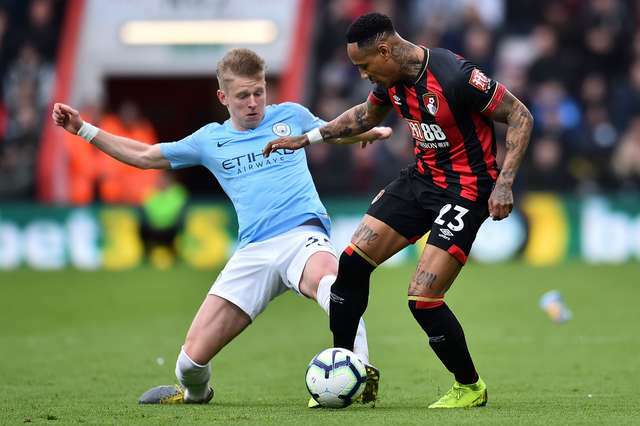 Sergio Aguero forced an early corner after seeing his shot blocked by Joshua King, with Nicolas Otamendi’s header drifting wide from Kevin De Bruyne’s flag-kick. 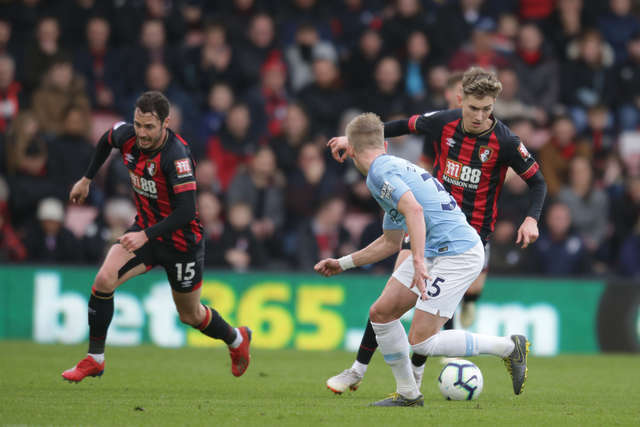 Nathan Ake did well to prevent Oleksandr Zinchenko’s dangerous cross from reaching Aguero as the Cherries stifled the visitors’ attacking threat in the opening stages. 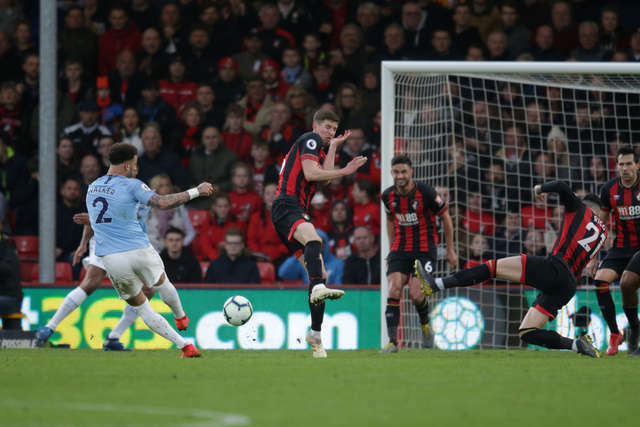 Artur Boruc confidently claimed De Bruyne’s whipped centre before David Silva screwed his shot wide of the target after being teed up by the Belgian. 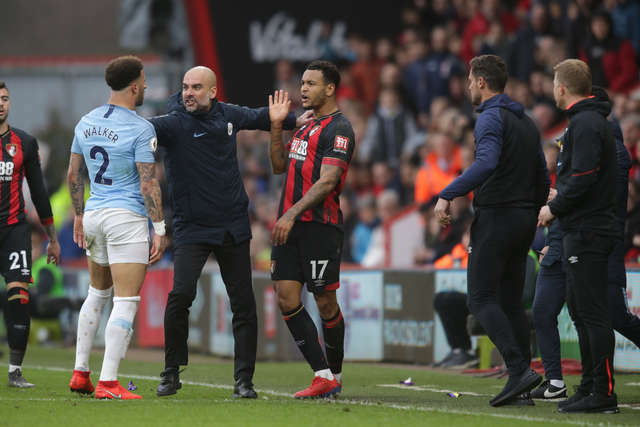 Otamendi escaped after felling Brooks with a late tackle, referee Kevin Friend waving away the Cherries’ appeals for a free-kick, much to the chagrin of the home crowd. De Bruyne’s 31st-minute corner was met by Otamendi, with the Argentine’s acrobatic volley from the edge of the box flying over the crossbar. 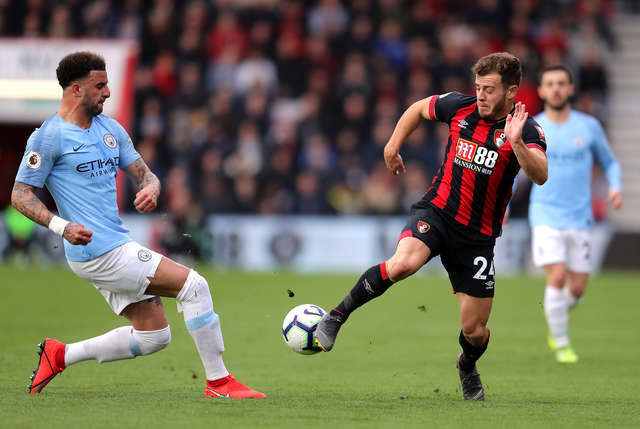 Another decision went against the Cherries after Ryan Fraser had been bundled over by Kyle Walker, referee Friend again deeming the challenge a fair one. 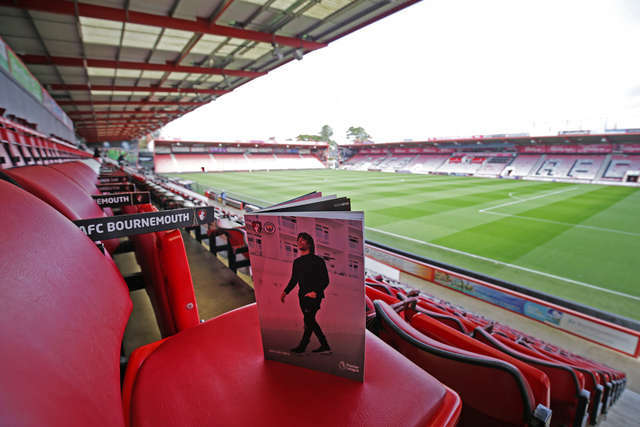 Sterling, looking to maintain his impressive goal tally against the Cherries, worked an opening on the left channel, only to fire well wide as the first half drew to a close. De Bruyne’s injury-plagued season continued when he pulled up and was replaced by Riyad Mahrez on the stroke of half-time. 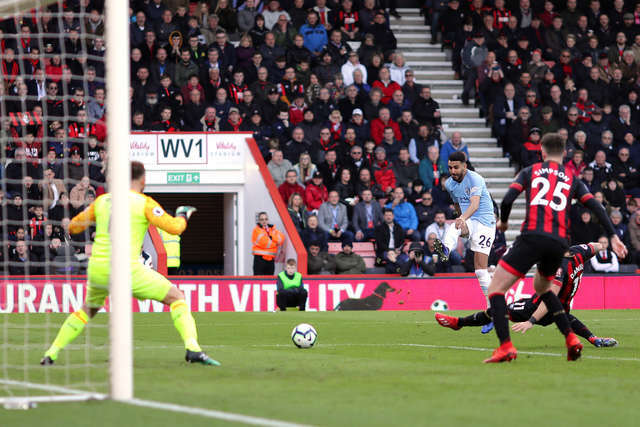 Mahrez’s corner in added time at the end of the first half led to a frantic scramble before the Cherries cleared their lines and reached the break on level terms. 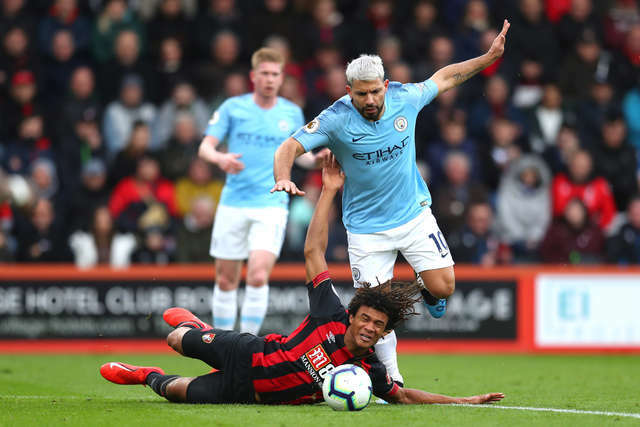 Ake was wiped out by Ederson after the City goalkeeper had been forced to punch clear Fraser’s free-kick at the start of the second period. 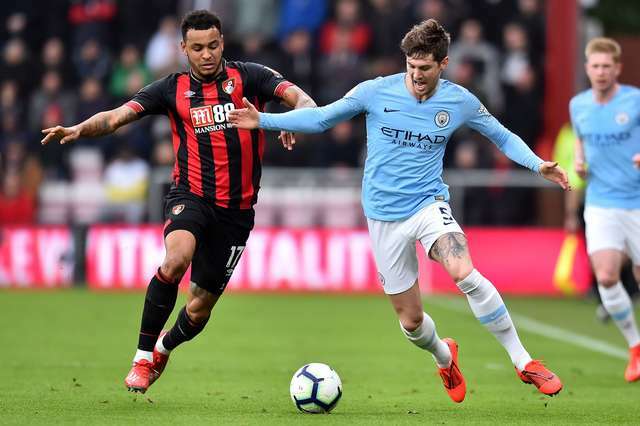 But the defender was fit to continue following a spell of treatment before City made a second substitute with Vincent Kompany replacing Stones. 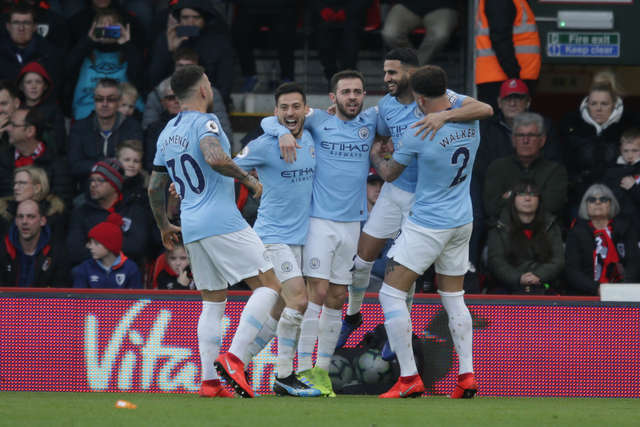 Bernardo Silva jinked into the box and lifted his resultant shot high over the crossbar before Mahrez broke the deadlock 10 minutes into the second half. The Algerian winger was on hand at the far post to beat Boruc with a low right foot shot which he squeezed just inside the post after being set up by David Silva’s pass. Boruc got down smartly to smother Sterling’s fierce drive before Fraser was sent sprawling by Walker, with referee Friend again ignoring the Cherries’ appeals for a free-kick. And after City had mounted a quick break following the incident, Boruc pulled off an excellent save at his near post to keep out Sterling’s effort. 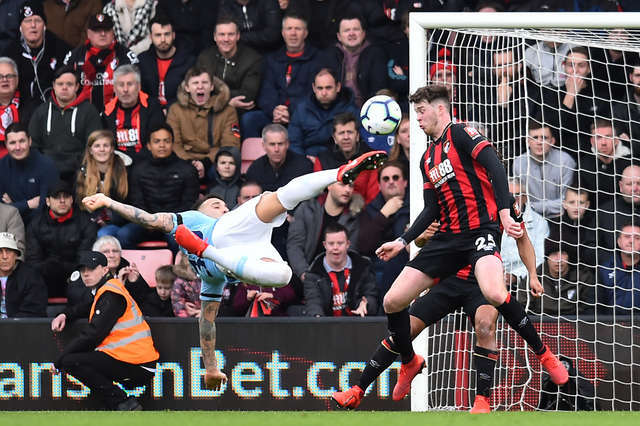 Cherries’ Polish goalkeeper threw himself to his right to clutch Aguero’s first-time strike after Sterling had supplied the assist midway through the second half. Lys Mousset replaced Brooks in the 75th minute before Boruc made a remarkable save to push away Sterling’s shot after Simpson had inadvertently headed Kompany’s clearance into his path. 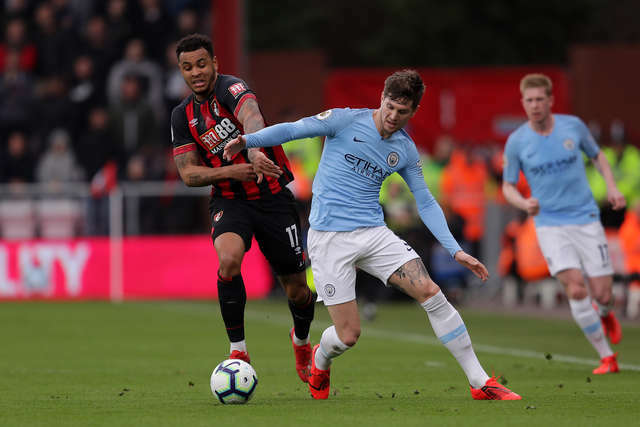 Aguero’s cross-shot hit the woodwork before a double substitution saw Simpson and Nathaniel Clyne replaced by Jordon Ibe and Diego Rico eight minutes from time. Walker’s late tackle on King saw both players booked before Boruc punched away Mahrez’s header in the closing stages. Led by the imperious Nathan Ake, the Cherries defended superbly in the first half and restricted City to no more than half chances. A series of dangerous crosses were dealt with comfortably as City’s much-vaunted attacking armoury was blunted in the opening 45 minutes. 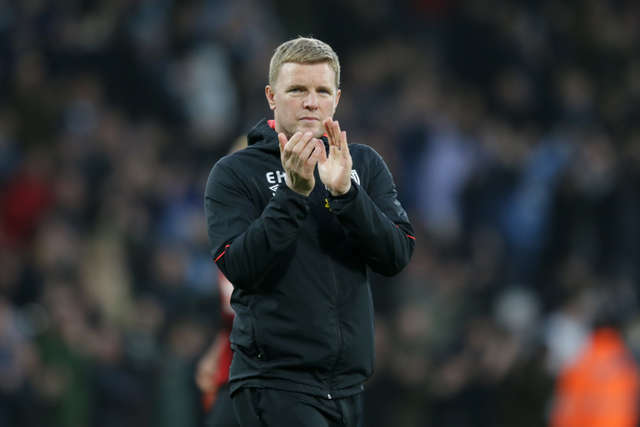 Although their heroic efforts proved in vain, they will give manager Eddie Howe encouragement going forward. 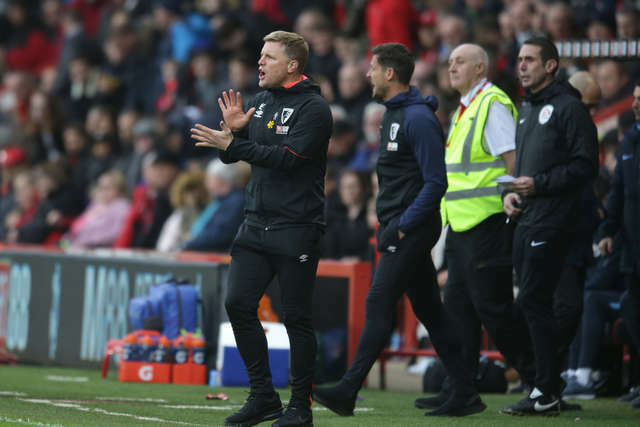 Although Artur Boruc did not have too many saves to make in the first half, four important stops after the break kept the Cherries in the hunt. He denied Raheem Sterling on two occasions – his second save seeing him race off his line to make an acrobatic stop on the edge of the box. Boruc also thwarted Sergio Aguero with a top-drawer save and kept out a Riyad Mahrez header late on to earn the sponsors' man-of-the-match award.